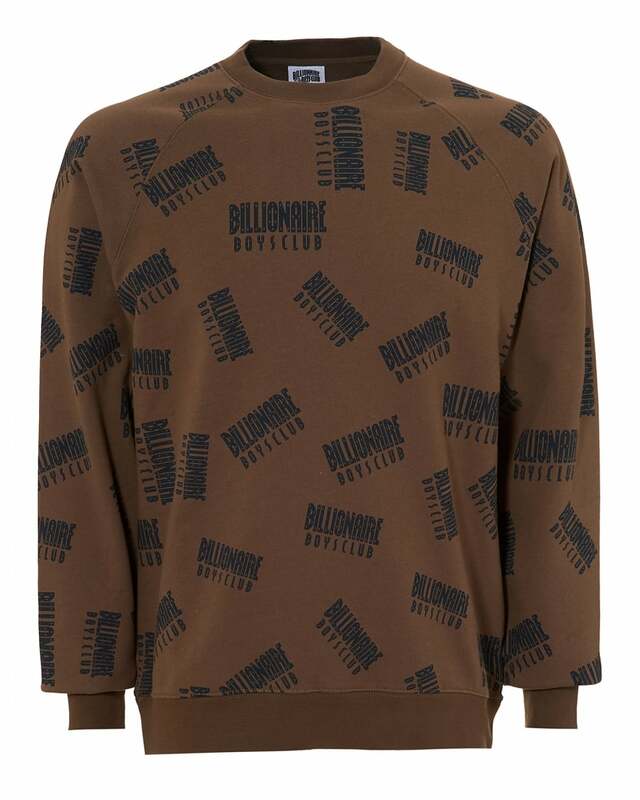 Be on the cutting edge of streetwear fashion with this taupe sweat from urban wear brand Billionaire Boys Club. Pair with some Emporio Armani jeans and Android Homme sneakers. Pit-to-Pit 20" 21" 22" 23" 24"
Length 27.5" 28" 29" 29.5" 30.5"